Hampton Railway Station has millions of entry and exit every year. That is why the railway authorities cannot take for granted its toilet and sanitation facilities. When thousands of passengers come and go in the station, there is a requirement for robust plumbing support for potable water, cleaning water, and plumbing services at Hampton. 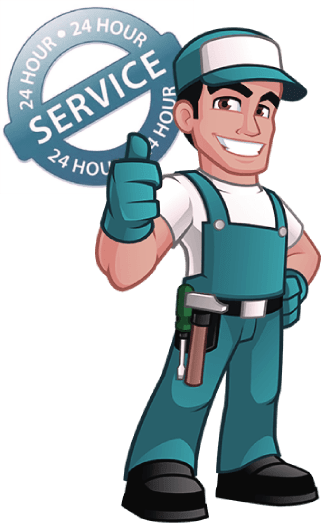 At London Gas Plumbers, we are of the view that a large station like Hampton should go for service contract with an experienced plumbing service provider to ensure essential amenities to the passengers are provided without fail. We have 25 plus years of experience in offering plumbing services to thousands of residents and commercials. This confidence along with the infrastructure make us suggest you taking our plumbing, heating, gas services for the railway station. Hampton by Hilton, Mondrian Hotel, Park Plaza London Waterloo, Strand Palace Hotel and host of other restaurants and pubs require regular plumbing maintenance service to provide amenities to guests and staff continuously. Commercials, do you have adequate gas security. Go for gas certification from experts. At London Gas Plumbers our gas engineers have provided certification to thousands of buildings. Now it is your turn if you don’t have gas security. Also go for gas installation, gas inspection, appliance safety check, boiler replacements from us. We give discounts also. Residents, have you done electrical shower installation for harsh winters? Do you have blocks or layer of dirt in your kitchen and bathroom sinks? Call our sink and drain cleaning experts and get the best hygiene. Blocked gutters require replacement. Call our plumbing Services in London at any time of your convenience.